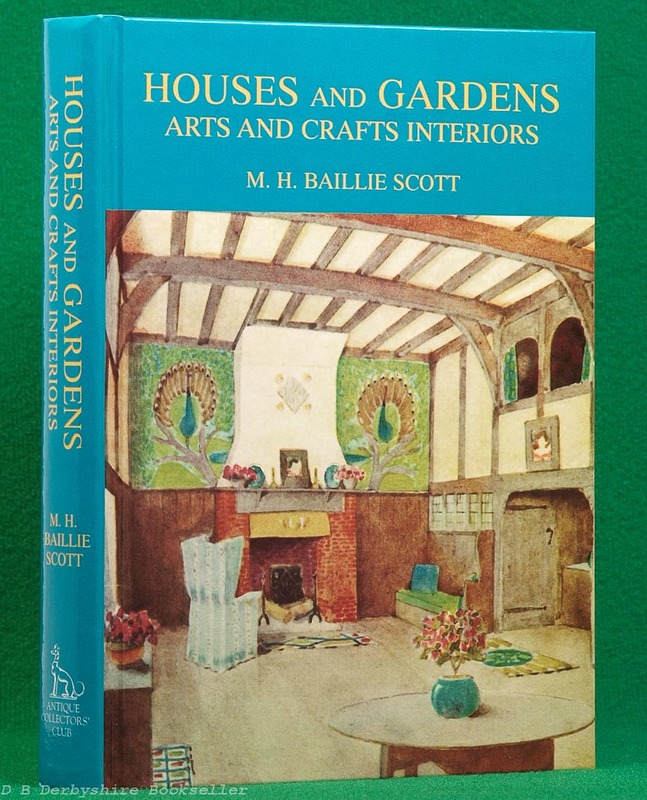 Houses and Gardens – Arts and Crafts Interiors by M. H. Baillie Scott (Antique Collectors’ Club, 1995). A reprint of a work originally published 1906 by George Newnes Ltd.
Hardback – pictorial boards. 319pp including b/w and colour illustrations. 8.75 x 6.25 inches approx. (221mm x 156mm).